Flexible and 24/7 support to all clients. An IT service desk is ultimately what governs how each and every service offered is handled and how it is regulated. The service desk keeps a check on each and every facet of the IT system in place and assesses the degree of work they are already performing and the need for improvement. An IT service desk is in place whenever IT services are designated to an IT service provider. The desk is what interacts with the client, along with regulating the services themselves to meet the expectations of the client and work as they are supposed to. It can be said that an IT service desk is as important as any of the services themselves. 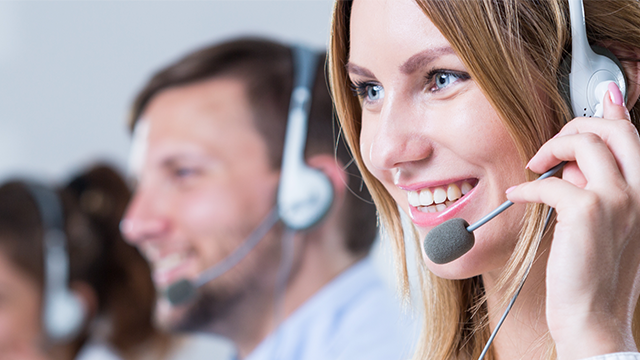 Because of its importance, companies do their best to offer IT service desks that are agreeable to the clients and help them in any way they want. If you want your services to be monitored the way you want to, get TechInnovate’s services. TechInnovate’s IT service desks are flexible and offer 24/7 support to all clients. Out local Melbourne support team happens to be comprised of highly qualified and skilled staff that offer you quick response to anything you might want to inquire about. Our staff offers you 24/7 support that brings you a service that is not just friendly but suited to your level of understanding. Our skilled staff makes sure that all of their interactions with you are devoid of as much technical jargon as possible. They offer friendly and to the point explanations that are designed to be comprehended by anyone easily. What our IT service desk offers is a constant support that aims to keep you in the loop about everything that goes on in the services you designated to TechInnovate.